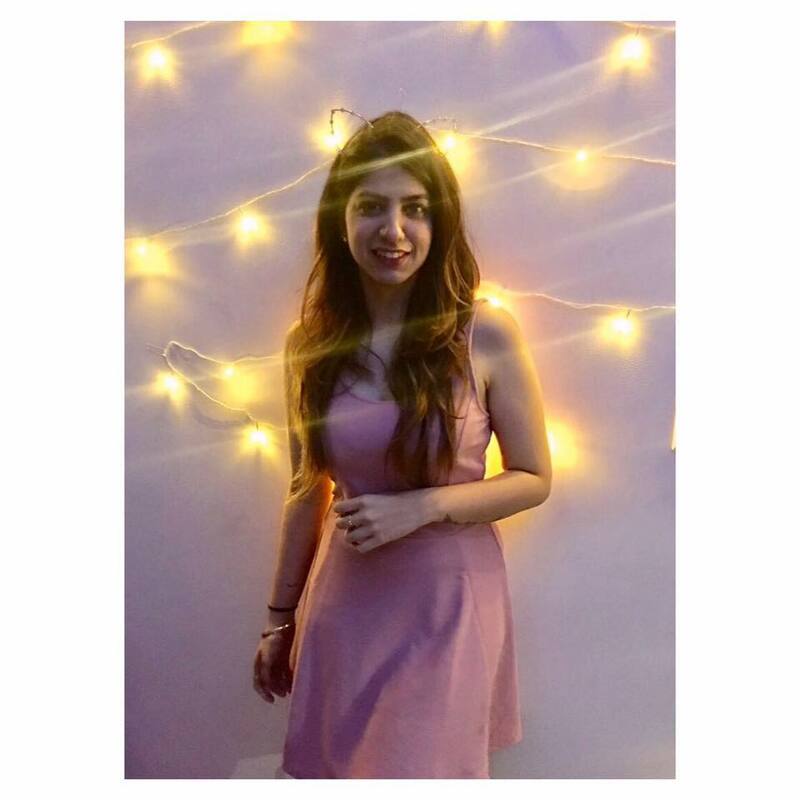 Actor Karanvir Bohra Was Detained At Moscow Airport & Guess Who Came To His Rescue? TV celebrity and Bigg Boss star Karanvir Bohra recently flew to Moscow for an event and tweeted that he had been detained at the Moscow airport due to some issues with his passport. He immediately reached out to the Indian Embassy in Moscow and even sent out a tweet to Sushma Swaraj! After a nine-hour ordeal at the airport, the actor shared a tweet and a post on Instagram thanking everyone who was involved in helping him. He had a special shoutout for Sushma Swaraj! 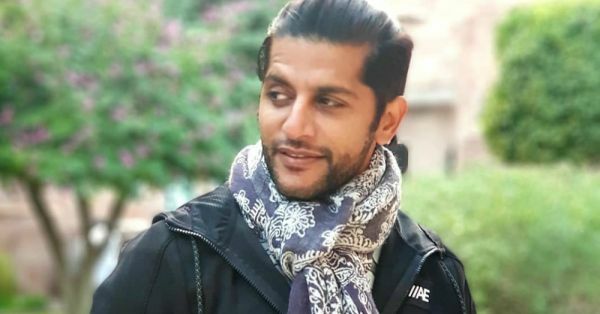 "My passport was damaged, as soon as the Embassy got to know, the Indian Embassy, the Embassy in Moscow and the team of Maccoffee Bollywood Film Festival Russia went out of their ways to help me out," Karanvir Bohra shared in a statement. "Special thanks to Sushma Swaraj and all the officials for the prompt actions taken to help me. I have been given a temporary passport and visa for my stay. I am extremely happy to be in Russia for attending a festival that celebrates and honours Indian films," he added. The actor is in Moscow to attend the MacCoffee Bollywood Film Festival as a chief guest and clarified that there was no harassment from the authorities, just formalities and confusion. But alls well that ends well, the actor is safe and ready to enjoy his time in Moscow.